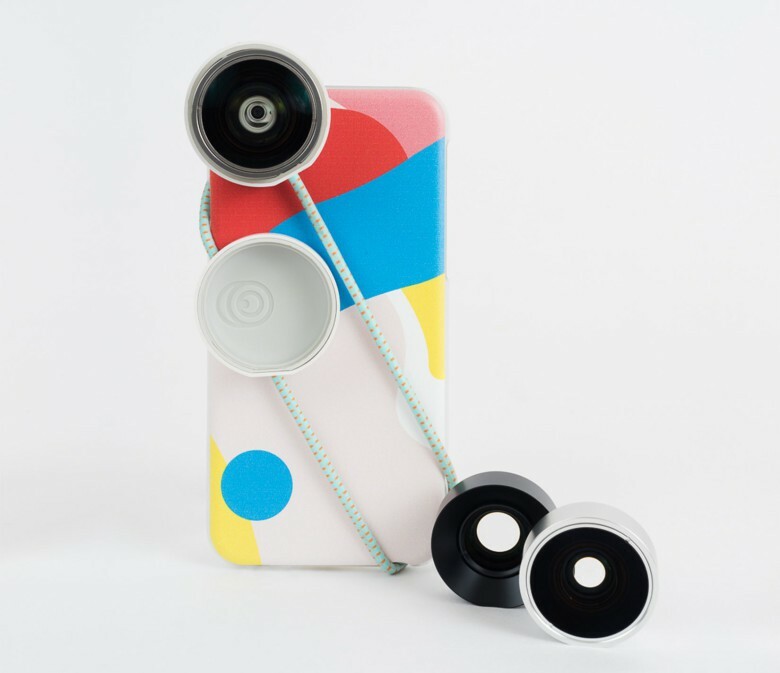 The Iris lens series uses a mount that does not require you to remove your smartphone case. Lens attachments for your iPhone can bring a fresh point of view to your photos but there are drawbacks. Some force you to remove the phone’s protective case to properly fit the lens. 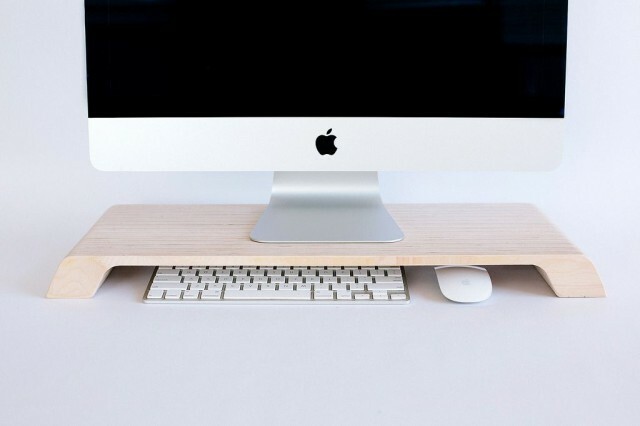 Others require a sticky mounting plate. The mount for the Iris lenses by Photojojo looks like a little girl’s ponytail holder with a silicon housing holding one of three pop-in lenses that is attached to an elastic cord stretching and securing snuggly to diagonal corners of your iPhone or Samsung Galaxy. 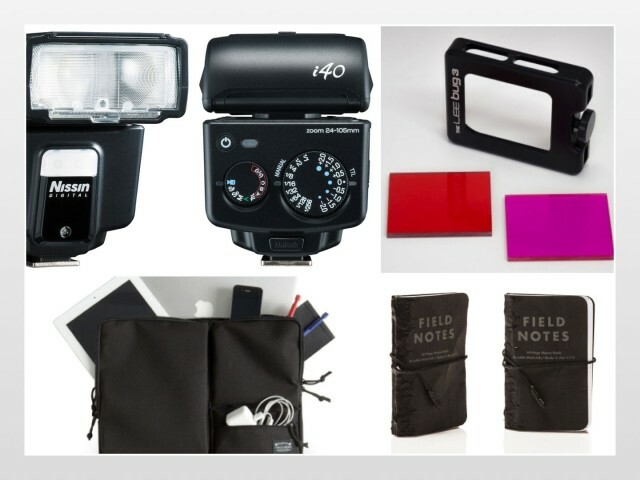 The analog types can argue technology has removed a lot of the magic from photography. The wonder is gone. We see the picture on our screen the very moment after it’s taken. The crappy shot from today would be cherished 10 years down the road, but you’ll never realize it because you deleted the picture. Photojojo has developed an app to restore the wonder and magic. 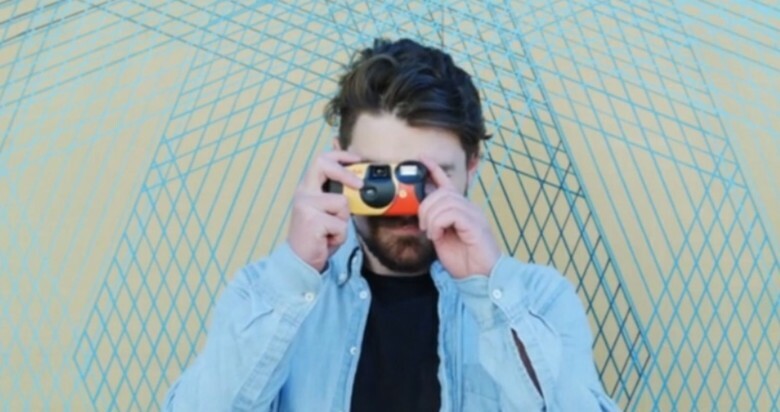 It turns your iPhone into a disposable camera – well, the wonder part anyway. You keep your phone. Download the app for free on iTunes. You then pay $12.99 each time you want a camera in the app. On each camera are 27 exposures that become a set of prints sent to your doorstep about 10 days after the 27th pictures is snapped. You do not get to see the photo after you have made it – classic wonder – so the app prevents you from foolishly deleting some eventual important piece of your personal story. Load up your manly new leather tote with dreamy camera filters, stick a handmade lens on your Leica, slip into a hideous, advertising-overloaded shirt from Rapha and jump on an outrageously expensive bike that’s unique selling proposition is its paint job. What could be more fun this July 4th weekend? 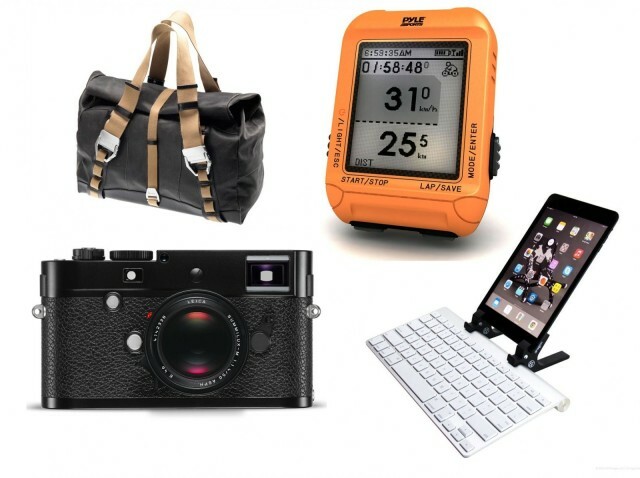 Gadget Watch: Shooting, cycling, charging and … toweling? 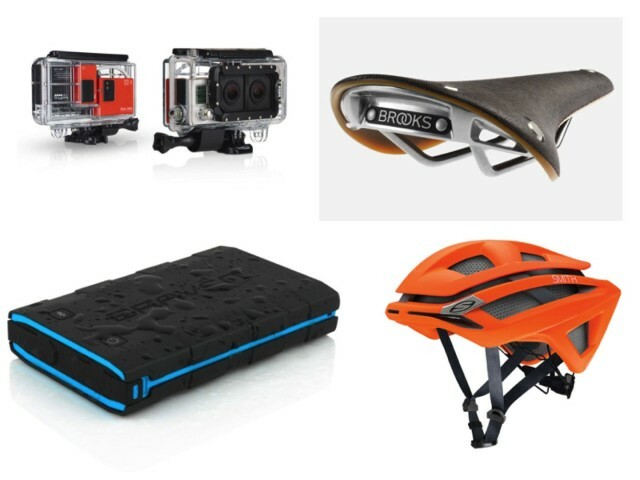 Cameras, chargers, cycle helmets and saddles. 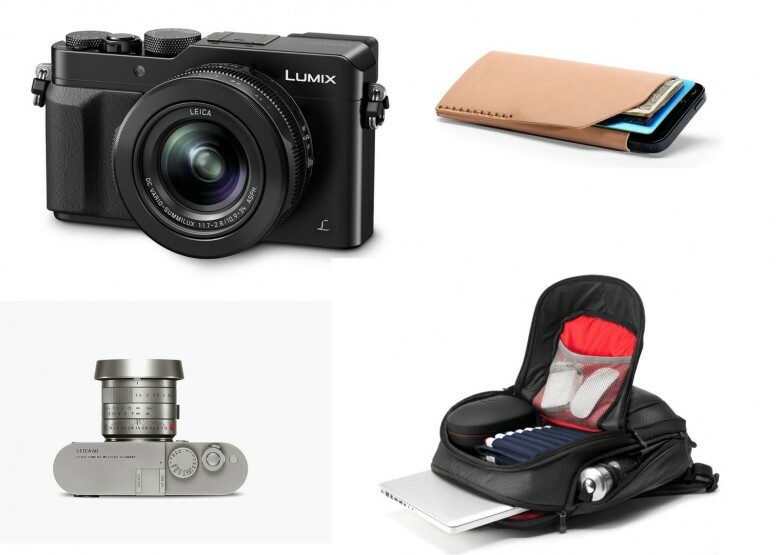 Yes, it’s another edition of Cult of Mac's Gadget Watch, and again we’re heading outdoors to snap photos and enjoy the sun. 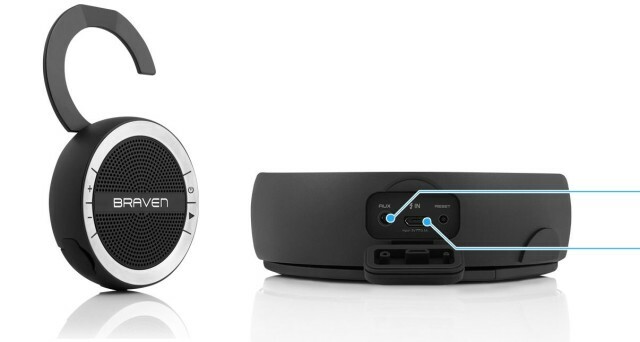 Take a look at this week’s death-defying gear. If you told me I could only shop at one candy store from now on, that candy store would be Photojojo. The sweet photo gadgets that appear new in the store every week constantly test my resolve not to tap in a credit card number. The latest temptation? 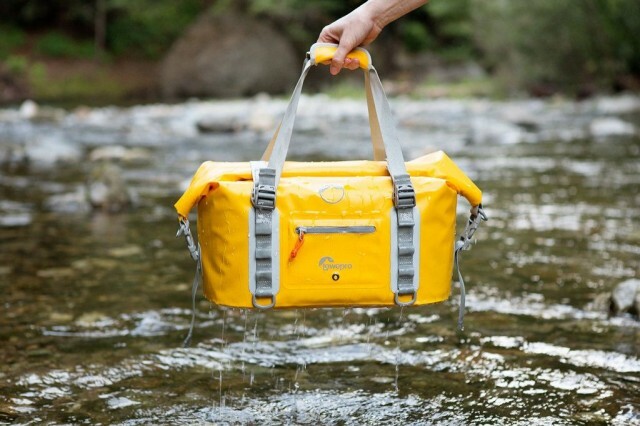 The DryZone Duffel, which is a waterproof camera bag. The worst thing about losing a lens cap is having to buy another one. You can go with a generic but ugly replacement and save a few bucks, or you can buy the manufacturers official version, which will make you hate yourself. Now there’s a third option – don’t lose the cap in the first place. 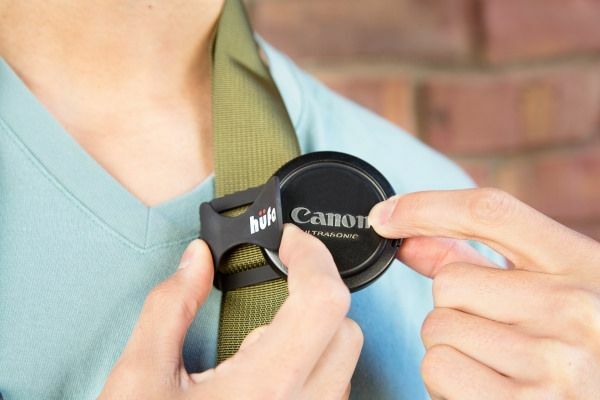 Instead, spend $10 now on Photojojo’s Hufa Lens Cap Strap Holder, and never buy a cap again. Unless you’re a hipster – you can still buy as many sweet ironic trucker caps as you like.